In the very so distant future, a small robot whose main purpose is collecting waste embarks on a space journey that will decide the fate of the entire human race. 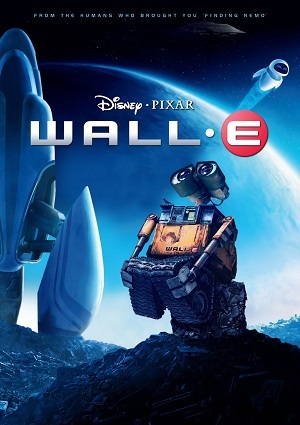 Wall-e meets with another robot called “Eva” that has a sample of a life form in a planet (a plant) and this must be reported to the main commander that was left in charge of the human race to lead them to their new home so that can again repopulate a planet since earth ceased to be in living conditions due to pollution, etc. This incredible story is by far one of the most beautiful that Disney has ever created.